"JUST BECAUSE YOU CAN DO SOMETHING, DOESN'T MEAN YOU SHOULD DO IT." While this quote is normally touted by Ethicists, I find it holds equally true when it comes to modern flashlights. 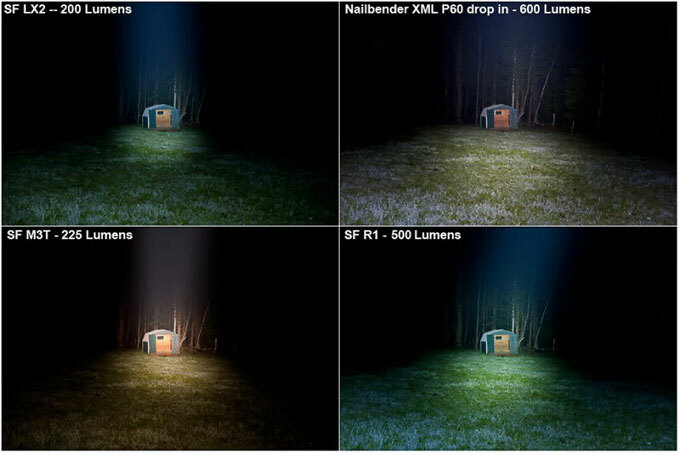 Flashlights today come in a bevy of sizes and offer a plethora of options, including multiple brightness outputs; strobing effect; temporary vs. permanent on; and all with white, red, blue, yellow-green and IR beams. 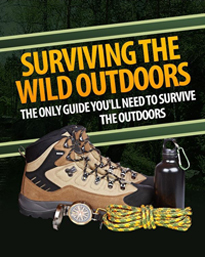 With all of these options, you would think that finding your ideal flashlight would be simple; however, finding the size and output option you want can still be a challenge. In my quest to find a light I could use at work, I was able to get my hands on a SureFire R1 Lawman LED Flashlight and put it through its paces. To be candid, I am a police officer who works patrol at night. I offer that so you'll understand the environment in which I work and can get some idea of what I might need a tactical light to do. Also know that I use two lights at work: a high-output light that is on my belt at all times, and in this case, the Lawman, which I kept in my patrol bag and used as needed. In this capacity, the Lawman was used to illuminate people, places, and things in low-light and near-total dark environments. These included streets ides, residences, warehouses, backyards and empty lots. In receiving the Lawman, I was impressed not only with the look and feel of the light itself, but with the amount of items that accompany it. The box had sharp graphics and pertinent information as to what was inside and what the light could do. Inside the box was, of course, the R1 Lawman flashlight, as well as a lithium-ion rechargeable battery, a battery magazine that holds two disposable 123A lithium batteries, a wall charger (AC) with four international adapters, a car charger (DC) and an anti-roll ring. Additionally, it comes with a warning pamphlet, a pamphlet listing available accessories and a 55-page user manual that is written in seven languages. 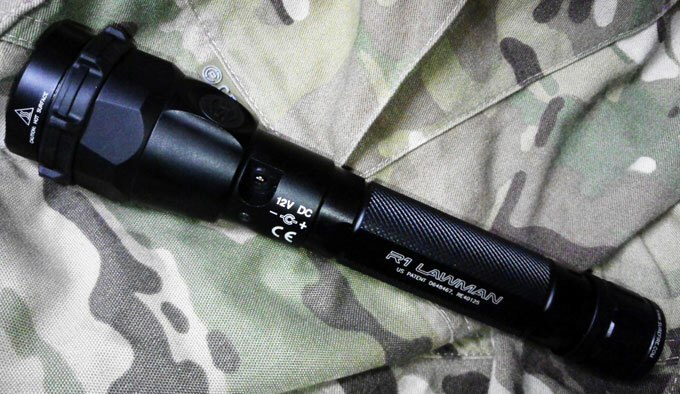 The Lawman Tactical Flashlight comes with enough support equipment to stay functional in a variety of environments. The first thing I read is that you can program three different switching modes, each of which has the light function differently, depending if you use the tailcap switch or the bezel switch. Program One has the tailcap switch run at high output only, and the bezel switch runs from high, medium, low and off as you cycle through it. Program Two has the tailcap switch cycle between high and strobe, and the bezel switch runs from high, medium, low and off as you cycle through it. This was my preferred option, though it should be noted that in order to activate the strobe function, you have to press the switch three times and then hold it This is not exactly intuitive. On the plus side, I never needed the strobe option, as I will argue that it has extremely limited practical use. Program Three has the tailcap switch run at high only, and the bezel switch runs at high only as well, simplifying things significantly, and also taking away a lot of what this flashlight is capable of. As expected, the high output beam worked excellently in large spaces and when I needed to clearly illuminate people. The medium output beam worked well indoors in general, whereas a high output beam can blind a user as it splashes off white interior walls. The Sow output beam was a lifesaver when I needed to write things (notes, tickets, forms) while standing out on the streets and when I needed to find things on the ground. It provided enough light without my feeling like my corneas were scarred after the fact. As for the light output, with three intensity settings and two power sources, you end up with four options. When using the high setting, the rechargeable battery is an impressive 1,000 lumens, while it's "only" 500 when using 123's. The medium setting is listed as 300 lumens, and the low setting is listed as 15 lumens with both power sources, These varied output options result in two different runtimes depending upon If you are using the lithium-ion rechargeable battery or the CR 123 battery magazine. Normally, I prefer to use disposable batteries, as I make sure that they are readily available, and I don't like to bother with a rechargeable, which typically requires you have a spare on hand if you want to make sure you always have a working light. However, with the significant increase of lumen output on high (1,000 vs, 500 lumens) and having a wall charger, as well as the car charger, I had no issues in using the rechargeable and being able to keep the Lawman powered up. 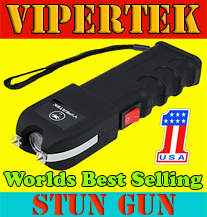 The flashlight itself is just what you'd expect from SureFire. It looks sleek, it's tacti-cool and rugged. 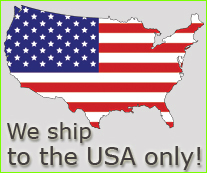 It's made of a black-coated, high?strength hard-anodized aerospace aluminum. It is light, as it weighs only 10.2 ounces, yet it fills my hand nicely at 8.1-inches long; it also has a 1-inch body diameter. The tubular body has two flat sides to reduce the profile and a textured knurling that Increases the "stickiness" of the light when holding it. The ergonomics allow the user to switch easily between running the fight with the bezel coming out of either side of the hand. 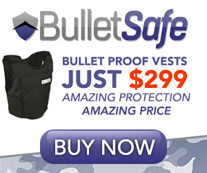 The "tactical tailcap" switch is a press for momentary-on and a twist for constant on! would have much preferred to see a "clicky" tailcap on this model. Overall, I like the size of the Lawman flashlight as it fits the hand well, but it is not so small that I have to fish for it in a pocket. The Lawman comes with an anti-roll ring, which I put on as directed. While I remember first seeing SureFire put flat edges on their lights back in 2000, which I thought was ingenious, I'm not sure how useful the ring is, as it does not seem to offer much more than the crenelations already found around the bezel. "IT LOOKS SLEEK, IT'S BRIGHT, TACTI-COOL AND RUGGED"
With a list price of $455, the Lawman is not going to be the first choice for most first responded. To further alienate their customers, SureFire developed a proprietary rechargeable for this light that ensures that you use their product as the Lawman is not compatible with other rechargeable 18650 type batteries. In SureFire's favor though, all of the needed hardware came with the light. The LED tactical flashlight world has exploded in the last 20 years, and there are many companies that can bring economical and innovative options to the market. Still, I still find that SureFire sets the standard where quality is concerned. In my perfect world, I would have a Lawman with a clicky tailcap switch that had a high output only and a bezel switch that had a high and low output and that remembered what you last used when you turned it off. 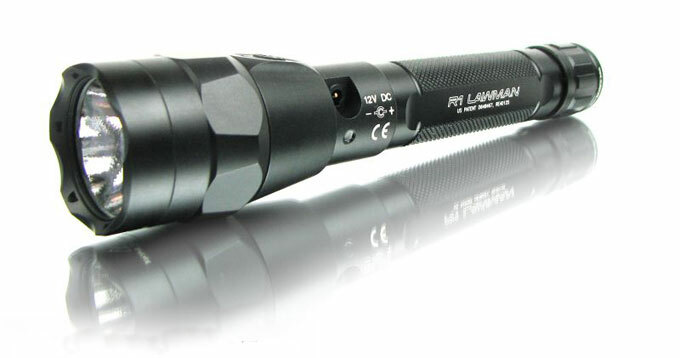 Using the Lawman, however, l found that it more than met my needs of having a light that fit seamlessly in how I run a gun and light together, while having a focused bright light, with enough throw to search large backyards, that could be brought down to a useable level where I could illuminate my immediate area without blinding myself. In this world of flashlight overload, the Lawman holds its own as a premium light that exhibits some of the best of what modern tactical and combat flashlights have to offer.